How does anyone keep track of ALL of the options on Netflix, Amazon, Vudu, iTunes, On Demand and Blu-ray/DVD? We try to give you a highlights cheat sheet version of the best of the best every two weeks, but this time of year produces just an onslaught of product. Not only are there some great choices in the latest update to Netflix and some yet-to-be-released horror flicks for your On Demand free time, but there's been a great diversity to the Blu-ray New Releases shelf over the last few weeks. Where do we begin? Let's do it in traditional order--Netflix, VOD, and then Blu-ray. Pick your favorite. Heck, pick two. I love how Netflix seems to be alternating updates that primarily consist of recent releases like "The Immigrant" or "Blue Ruin" (both available) with new streaming options of classic films that you may not have seen or long to see again. As more and more people turn to Netflix, one of my bigger concerns is how it will impact the classic film market as people only seek out the new. The latest update includes a wealth of great '70s and '80s films, including a lot of my favorite Woody Allen films. In fact, I could have chosen ten of those, so I limited it to one but you should know "Love and Death," "Bananas," "Sleeper," and more are now on the service as well. Read one of Roger's reviews of these classics and then click on Watch It on the left-side menu to add it directly to your queue. "The Purple Rose of Cairo"
It's that time of year when Blu-ray and On Demand turn to things that go Boo in the night, trying to provide the best option for your Halloween party. Maybe it's one of these three horror film festival hits? "Dead Snow: Red vs. Dead"
Jon Favreau descends from the world of blockbusters like "Iron Man" and "Cowboys & Aliens" to make his most personal and likable film in years, a huge hit at the SXSW Film Festival that went on to make a decent splash on the indie arthouse scene. 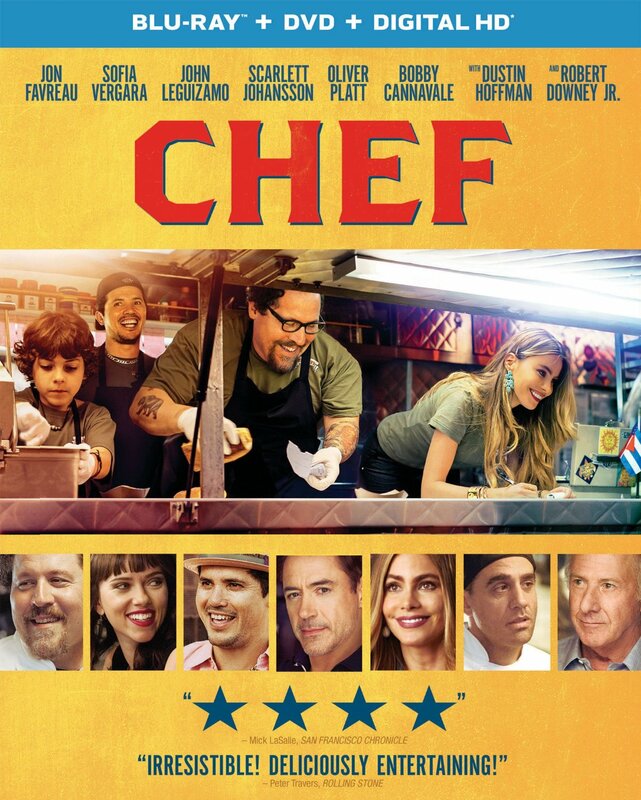 While "Chef" made only a fraction of what Favreau's Marvel films made worldwide, it's a remarkably likable comedy that I expect to do quite well on the home market via word of mouth. It's a bit too long but works as a crowd pleaser about the human ability to find true passion only through failure. It's a sweet, fun flick that will make you hungry at the same time. Another festival hit and another throwback from the great horror-thriller director Jim Mickle ("We Are What We Are"), finding himself in genre-mashing mode here. Michael C. Hall does his best work since "Dexter" as a man who wakes one night to find an intruder in his home. Acting in self-defense, he kills the home invader. When the victim's father (the best work by Sam Shepard in years) comes looking for vengeance, our average family man goes down a rabbit hole of violence. 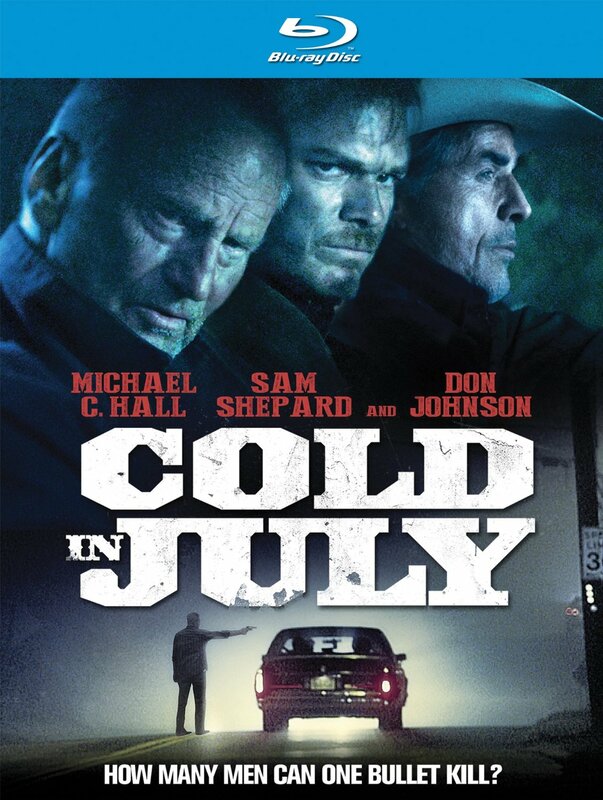 "Cold in July" is one of those classic thrillers in which one act of violence opens a door to a world that most of us don't even want to admit exists. It's also further proof that Mickle is one of our most interesting young filmmakers. I don't think all the genre-jumping here completely works, but I admire the attempt, and hope that this film finds a bigger audience on the home market. It deserves it. Or should that be "Live.Die.Repeat."? 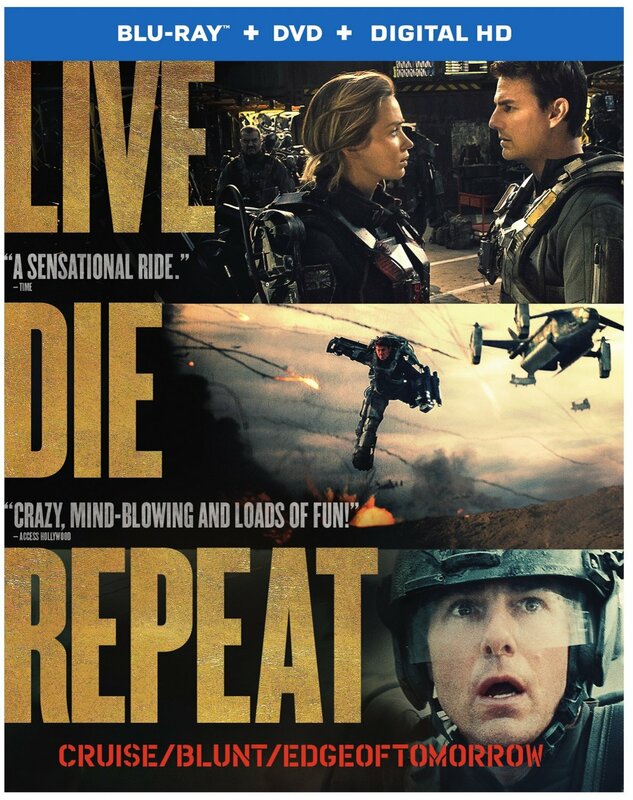 Doug Liman's awesome Summer blockbuster infamously seems to have received a title change on the home market as the commercials and even the spine of the Blu-ray refer to the film by its theatrical tagline, "Live.Die.Repeat." Perhaps it was a recognition that the original title just sucked, or a way to bring this film to a bigger audience. Whatever the reason, see "Edge of Tomorrow," see "Live.Die.Repeat.," see whatever you want to call it. Liman's best film is a sci-fi escapist fantasy that perfectly riffs on the addictive allure of video game culture, believe it or not. A hero who dies over and over again, trying to defeat the enemy with newly-gained knowledge from each shot at mortality? It's the very structure that games have worked with since their existence. Cruise is solid here, Blunt is incredibly fun and Liman injects the whole piece with the kind of energy too often missing from Summer blockbusters. The thing FLIES. One of my favorite films of Sundance 2014 should have found a much bigger audience but Sundance Selects/IFC went with the small release, VOD and now a quick DVD. Not even a Blu-ray. 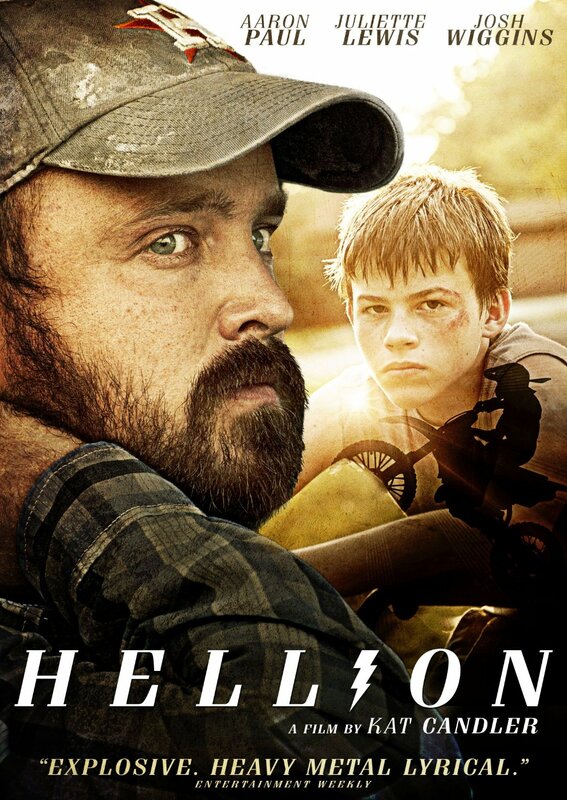 So it's VERY likely that you haven't seen "Hellion." You should see "Hellion." Aaron Paul gives his first great post-"Breaking Bad" performance as an alcoholic single father struggling with two boys on the cusp of manhood. His eldest son is really pushing adolescence, getting into enough trouble to alert the authorities, and threatening his custody of his youngest son. "Hellion" is a raw, emotional film that trods well-worn territory to be certain but does so with enough honesty and warmth of character that it resonates. I love this movie. What have we done wrong that Toni Collette doesn't get parts like this all the time? Giving arguably her most rewarding performance since "In Her Shoes," Collette is phenomenal as a music journalist coming to terms with her past and her future. She once dated the voice of her generation, Matthew Smith, until he disappeared, and then killed himself. Or did he? 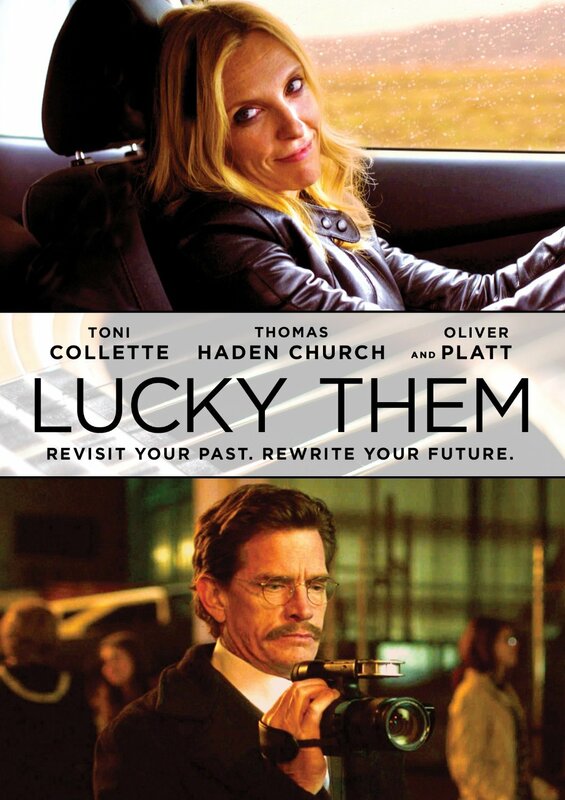 Reports of appearances have sprouted up, especially now that it's been ten years hence, and so she embarks on a journey to find Smith, aided by a documentary filmmaker played with a perfect mix of snark and sweetness by Thomas Haden Church. The plot description doesn't do "Lucky Them"'s balance of character justice. Whereas so many other versions of this story would have relied on the mystery at its core, "Lucky Them" reminds us, yet again, that's it's the journey of life and who we travel with that matters far more than the destination. Jenny Slate's Sundance breakthrough is exactly the kind of word-of-mouth comedy that should have a long shelf life on the home market. Fearless in its honesty, "Obvious Child" was incorrectly billed as "the abortion comedy." Yes, an abortion plays a major role in the plot, but this is a film about the surprises of life, how one break-up or one hook-up can redefine our trajectory. Jenny Slate is incredible here, hitting every comedic beat and finding emotional depth in ways that other, more hesitant actresses would have missed. 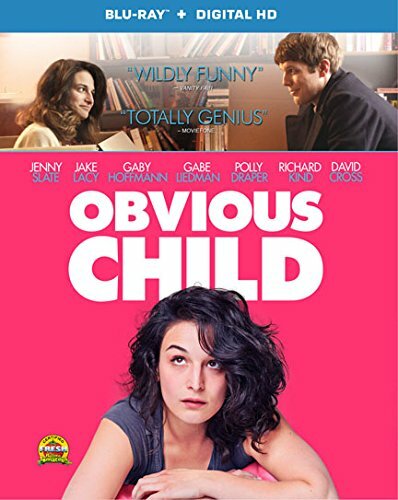 The incredible thing about "Obvious Child" is that it's a romantic comedy for people who hate romantic comedies. While it openly mocks many of the tenets and traps of the rom-com, it also hits a lot of the same beats. It just does so with enough truth to make it matter. 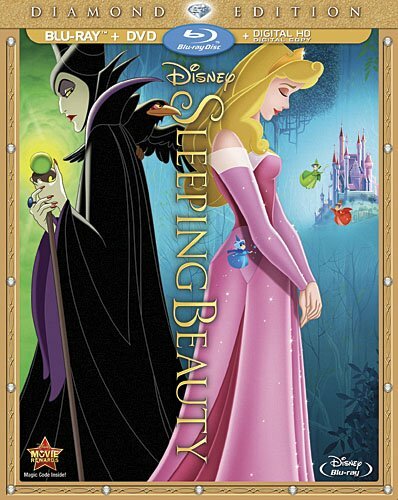 Disney has gone full circle, coming back to the first Blu-ray they ever released, the timeless "Sleeping Beauty," now enhanced by a Digital HD version included with the release. It's actually kind of notable that this HD transfer of "Sleeping Beauty" doesn't feel like the game-changer that the first one was back in 2008. When that hit my eyes, I knew the art of transferring animation had changed forever. "Sleeping Beauty" looked new again. It's telling that so many great animated releases have come and gone since that one that the transfer on the 2014 "Sleeping Beauty" isn't as breathtaking. Don't get me wrong. It looks great, but the bar was already set pretty high both by the previous release of this film and all the great Disney Blu-rays between them. The colors are sharp, the line definition is perfect, and the film is included in the aspect ratio it was initially released in. If you own the 2008 version, I'm not sure you need to upgrade. If you don't, "Sleeping Beauty" is still a gorgeous fairy tale, one of the most iconic animated films ever made. When I think of Disney princesses, I hum "Once Upon a Dream." It's a perfect Disney creation. Once Upon A Parade - Join Sarah Hyland From ABC's Modern Family As She Tells Us The Tale Of Walt Disney World's New Festival Of Fantasy Parade. "Transformers: The Age of Extinction"
After he blew up Chicago in the third "Transformers" movie, Michael Bay was ready to move on from the mega-franchise spawned by a line of Hasbro toys. He didn't move on for long. He sort of reboots the series with this film, ditching Shia Labeouf in favor of Mark Wahlberg (an upgrade, for sure). Knowing that the franchise was getting a new coat of paint, I expected something a bit different tonally, and in terms of execution. Silly me. 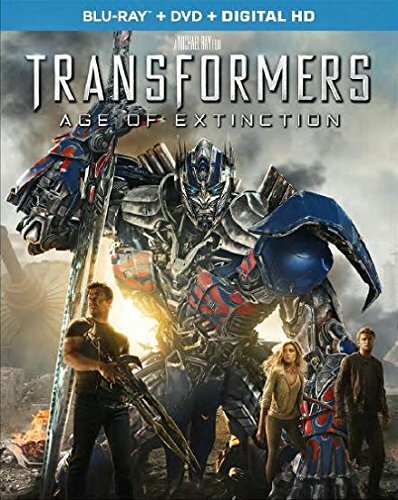 "Age of Extinction" might as well be a direct sequel with Shia in the lead role. All of the mistakes that Bay has made--bloated running time, bad voice work, overwritten storytelling--are here again. The only thing I'll say about "Extinction" on Blu-ray is that it looks great. The HD transfer really allows the special effects to pop and the audio mix is perfect. It's a bright and shiny toy, that's for sure. This delightful little tale of three girls who form a punk rock band is as much about friendship as it is about music. And it's a friendship between young girls, which is rarely represented honestly in film. Some came down on the film for not really capturing the punk movement accurately (such as in our review by Godfrey Cheshire) but what I like about "We Are the Best" is the honesty in the relationship between the three leads. There's truth here between the beats, in the subtle interaction within this trio of outcasts. When Bobo gets drunk and confesses that she thinks she'll never have a boyfriend, it's a character beat that doesn't feel forced at all. And Moodysson clearly feels more engaged with these three on a human level than he does in forcing a plot on them. The loose rehearsals, the playful banter--rarely has a film caught adolescent camaraderie with such truth. It's a really sweet, special movie. Finally, the classic section of this week's Home Entertainment Consumer Guide gives us one of the most iconic actresses that ever lived. Whose face do you see when you hear the words "movie star"? For many, it's Audrey Hepburn. She's had Blu-ray and DVD collections and special editions released pretty much every holiday season, and this year is no different. 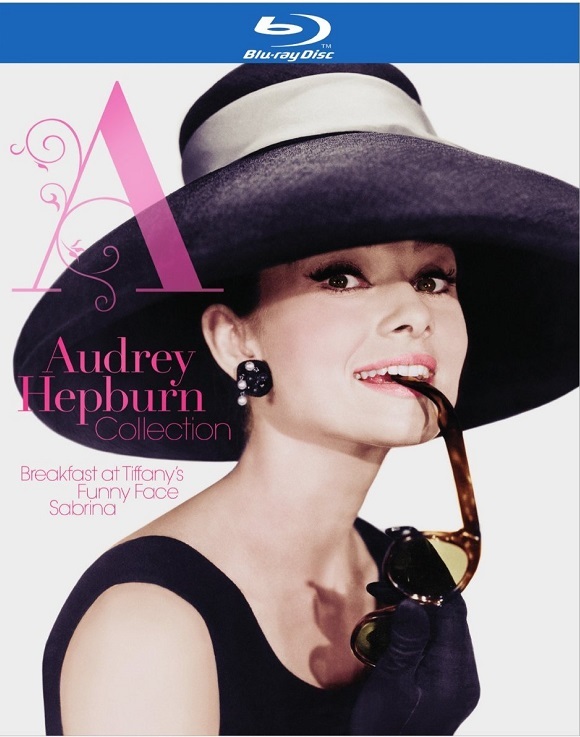 Have someone on your wishlist who loves Audrey? You could do a lot worse than this three-film set, reasonably priced and well-transferred. None of the films have the kind of restoration or new bonus material that warrant going out of your way if you're not a Hepburn fanatic or already own them, but maybe someone else on your shopping list fits the bill.